I would also like to thank you for your amazing heartfelt contributions to our Vision Offering 2016. There are a lot of things that we desire to achieve as a ministry and your contribution really helps us to achieve this. As I mentioned in the last Insight, we are entering a new phase of our work as church. The nature of church life means that we can often get sidetracked by internal matters forgetting that the main focus of what we do is supposed to be about winning souls and impacting those around us. The soul is the control centre of your life physically and spiritually, and contains 3 components, your mind, your will and your emotions. Now I just want to stop here for a second because I need you to think about this. It is scientifically known that we think on average 30,000 thoughts per day, so thats the mind. Then you have this element called the will, meaning you have the ability to determine the direction of your thought using will power, and then there is emotion, and I am sure we all know exactly what it is like to lose the the plot, get upset and then make poor decisions on that basis. So when we talk about Winning Souls, being Salt and Light or engaging in Discipleship, it is a long haul exercise that yields fruit as a result of process and investment. True change doesn’t take place under the bright lights or by an event, quite often it comes without emotion, drama, or any of the things that we tend to associate with dramatic change. 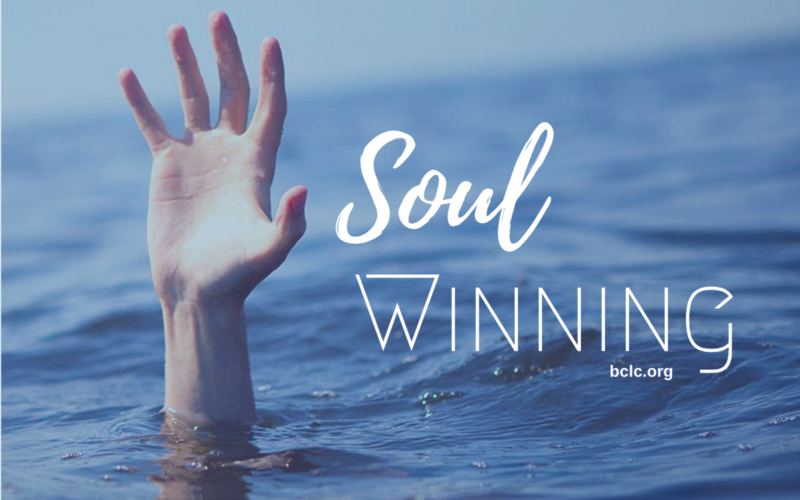 Over the course of this month, we are going to be sharing some Bible and BCLC stories of Soul Winning, so that we can understand the theory and practice of this in our midst. Please save the date December 18th as this will be Pop Up Church Christmas. This month sees the commencement of our drive into Bridgend College, our local schools as well as my continued outreach on Premier Radio. The centre also maintains its day to day activities with Buzz, Rock Kids, Youth, The Crib and The Gym. Over the course of last month I broke a concept down as a foundation for our evangelism efforts called SALT.